Gun Culture or Gun Control? n 1996 the shooting and killing of 16 young children in a Dunblane primary school provoked wide reaching parliamentary reform to British gun laws. Within months virtually all privately owned handguns had been outlawed. Gun Culture or Gun Control? 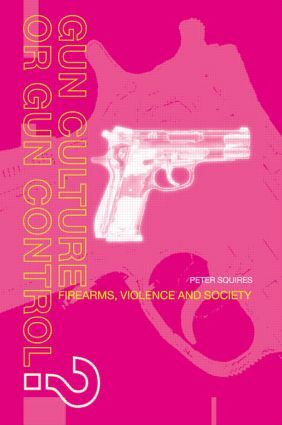 presents the first substantial analysis of the social and political reactions to events in Dunblane and also examines many of the wider issues relating to gun control in the United Kingdom. * the future of the gun in society.